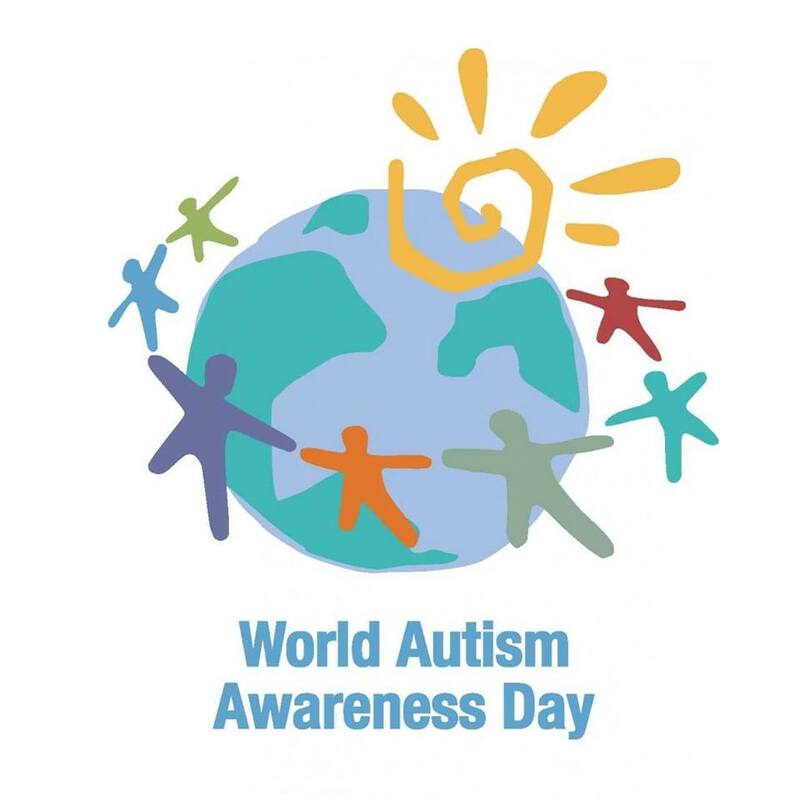 Tuesday 2nd of April is the World Autism Day, it was started 12 years ago to promote the full participation of all people with autism, and ensure they have the necessary support to be able to exercise their rights and fundamental freedoms. Autism Awareness has grown in the past few years, for example Lidl have Autism aware quiet evenings and these evenings take place every Tuesday from 6pm-8pm. The evenings offer a quieter environment, with reduced noise and lighting. They also offer more assistance if needed, assistance dogs are welcome in store and Lidl have also provided an in-store sensory map for children living with autism. For a full list of autism awareness stores, click here. Supervalu have announced that they will offer free delivery to customers living with autism during the month of April, see here. In 2018 Clonakilty in Co. Cork became Ireland’s first Autism friendly town. The town had to engage and train 25% of businesses and voluntary organisations, 50% of public services, 50% of school communities and 50% of healthcare professionals while also interacting with 25% of the population in order to bring about the necessary changes. Over 200 business have now been accredited and are now Autism friendly.